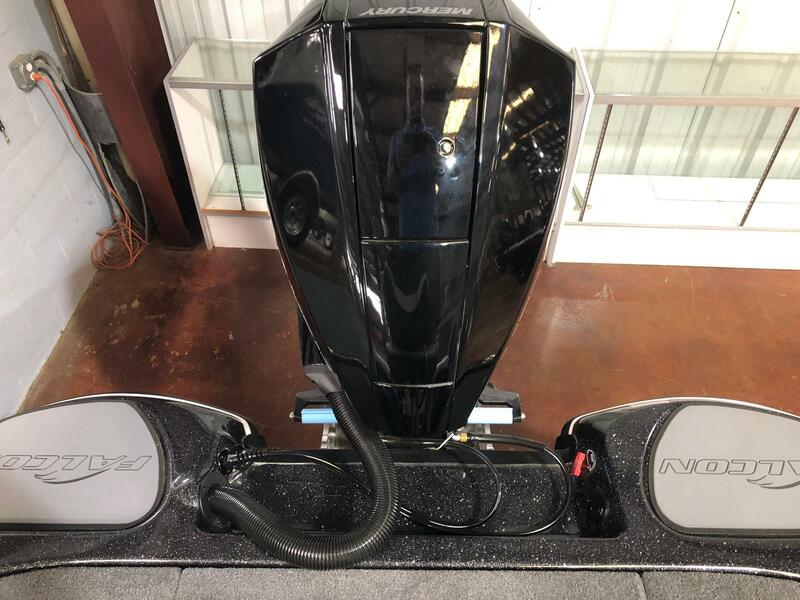 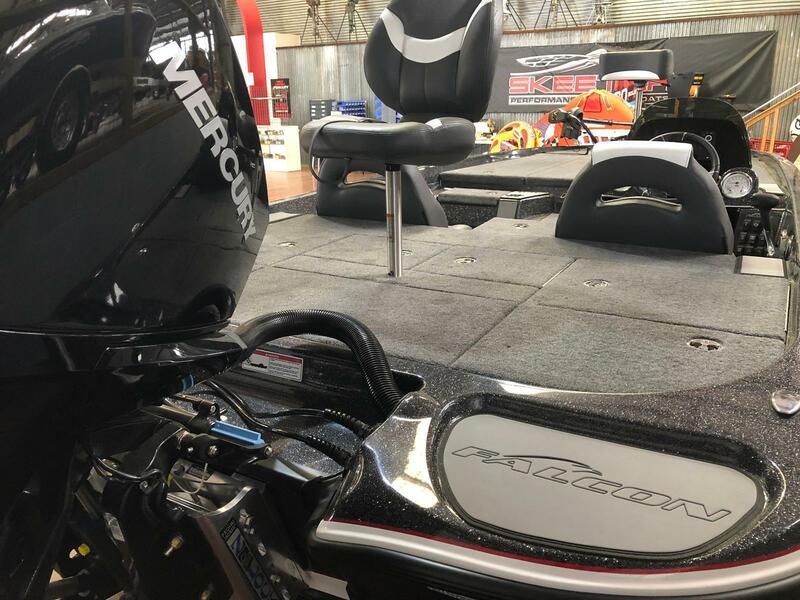 New 2018 Falcon F195 powered by a Mercury 200 Pro XS V-8 four stroke. 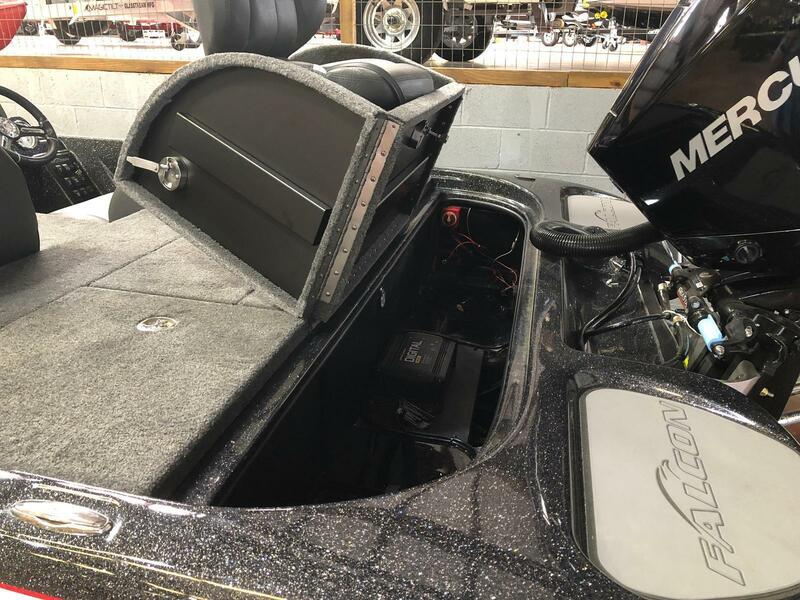 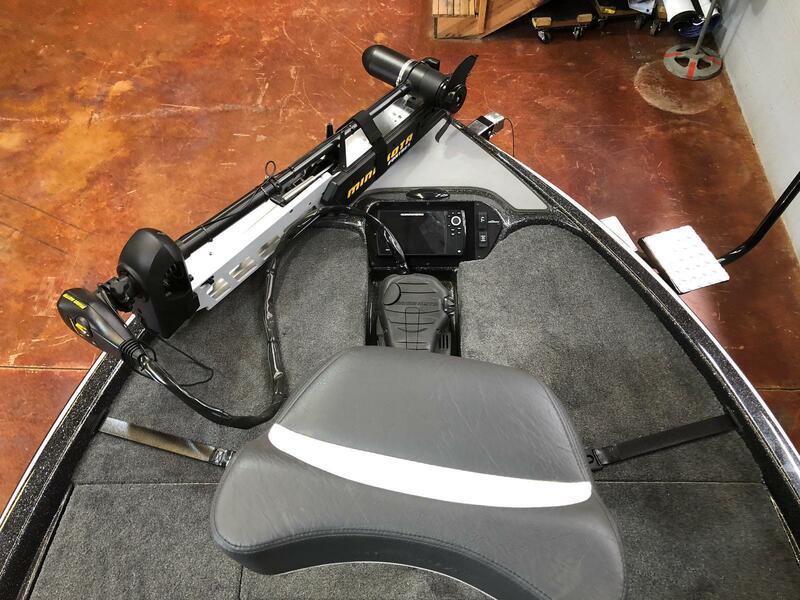 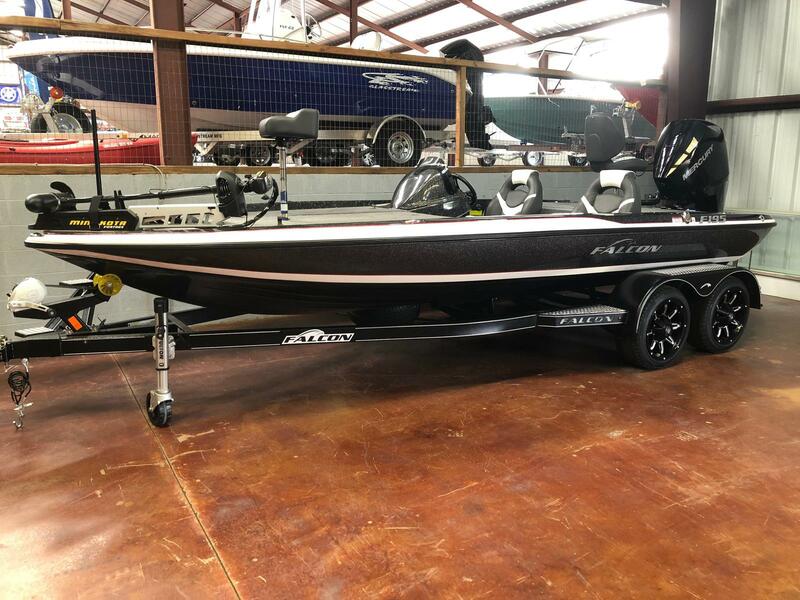 This is a left over 2018 with the newest Mercury four stroke! 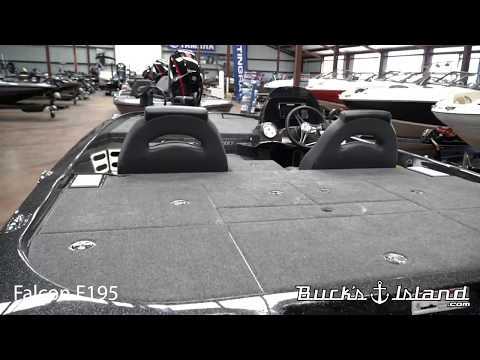 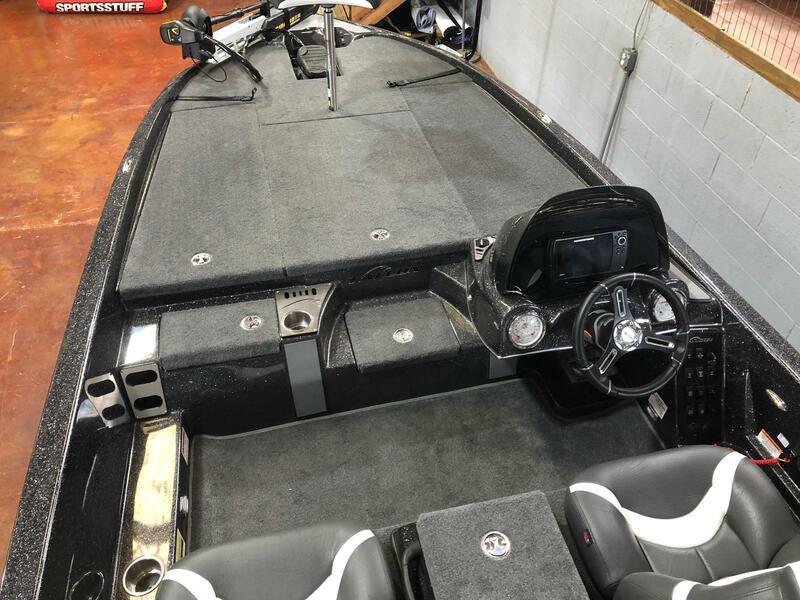 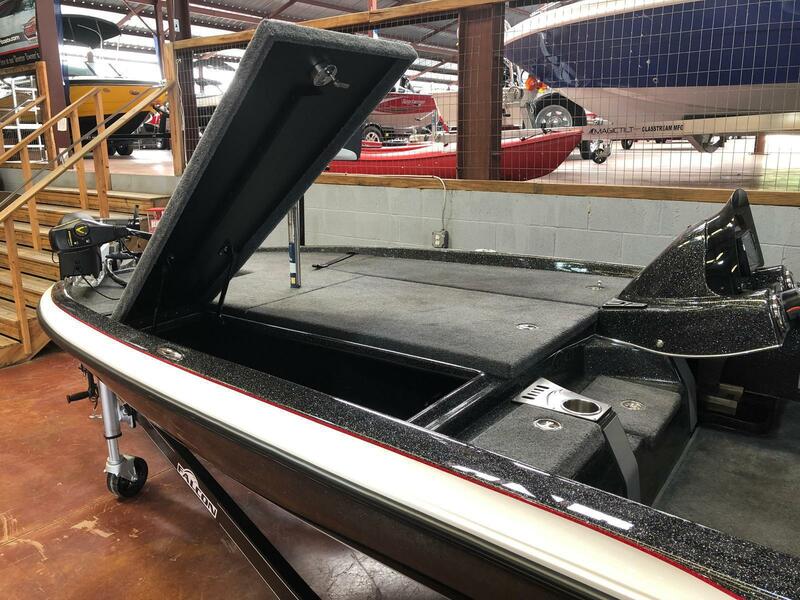 This 19.5' has a huge front deck and incredible handling.